Our Puzzle Game of the Month features two different puzzle bubble shooting games merged into one endless saga. 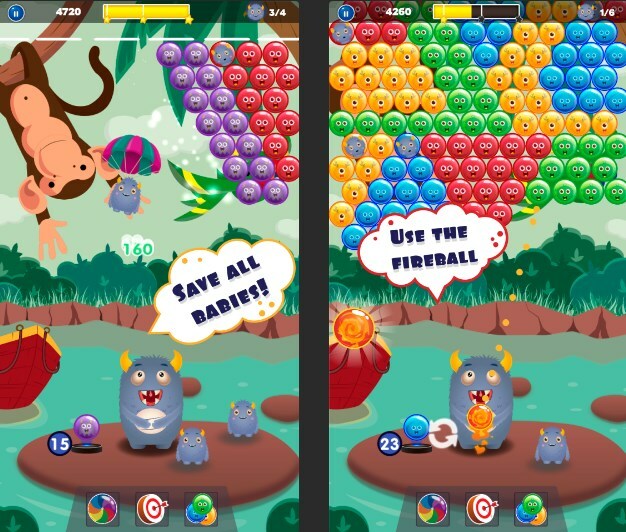 The games are called Smoke Bubble and Smoke Monsters, now available for Android users of any age. 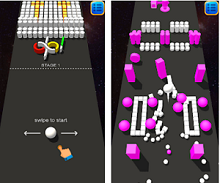 They are relaxing, fun and challenging at the same time, bringing a cheerful bubble shooting experience to anyone that plays them. Read everything about this awesome saga in our review below.